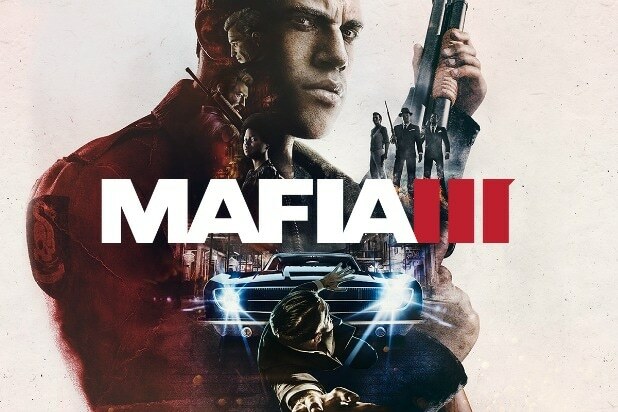 In the upcoming “Mafia 3” from publisher 2K Games and development studio Hangar 13, players will take on the role of Lincoln Clay, who in a quest for revenge will attempt to set up a criminal cartel of his own in order to try to take down the Italian Mafia of 1960s New Bordeaux, a fictionalized version of New Orleans. TheWrap has exclusively obtained two of Harlin’s tracks from “Mafia 3,” and you can listen to them below. Harlin’s original score goes on sale on its own August 22. The $150 collector’s edition of the “Mafia 3” game, out October 7, will include a vinyl copy of the score. 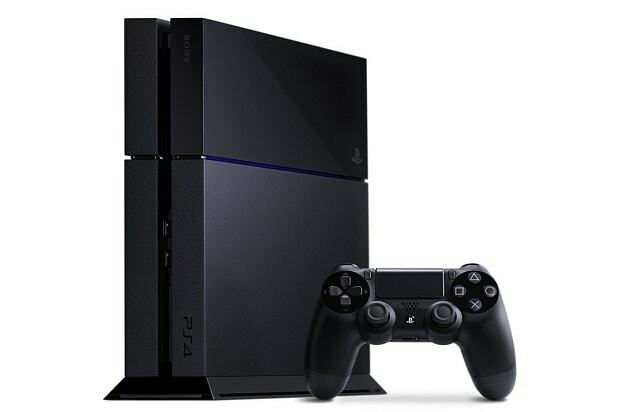 The PS4 has hundreds of games of every kind you can imagine. We've assembled a well- rounded group of the best this system has to offer. Though not as good as its predecessor, "Black Ops 3" manages to take the blockbuster franchise into some really heady waters, diving deep into discussions of identity and what really is going on in our heads. Plus it's generally awesome, and your character has robot arms. It's soccer, but with cars. And it might just be the best sports game ever made, at least in terms of sheer fun and playability. Whereas stuff like "Madden" and "NBA 2K" go deeper as a simulation of the sports they depict, "Rocket League" is all about pick up and play. It's also a great party game. Whereas "Rocket League" is the sports game for people who don't like sports games, "NBA 2K16" is the sports game for sports game obsessives. "NBA 2K" is annually the best in sports video games and "2K16" adds Spike Lee to really up the ante. The long-running "Hitman" franchise is one of those video game things known for being totally inaccessible to most gamers. But IO interactive completely changed that with its new episodic model. The 2016 edition of "Hitman" puts you in a big open setting, gives you a target and lets you loose -- it's the sort of experience that's a blast to just play around in. Capcom's recent attempts to to craft "Resident Evil" stories that come from multiple perspectives running in parallel have been, ah, a revelation, and "Revelations 2" is the pinnacle thus far. So long as that approach to video game storytelling remains an outlier, "Revelations 2" will be one of the best games out there. One of Sony's earliest attempts at publishing smaller scale and low-cost art games, "flower" remains a brilliant work. You are a flower petal, drifting on the wind helping other flowers to blossom in an otherwise empty world -- it's a statement on urban decay. Games typically explore their themes by having characters explain them out loud, so "flower" feels like a profound step forward for the medium even now. It's a slasher movie, drawn out to the length of a video game, in which you decide how it plays out, either intentionally or by making mistakes. It's hardly perfect, but its novelty value is through the roof. "Until Dawn" is the sort of thing that sticks in your head after it's over just because you never played anything quite like it before that was actually any good. A commonly underappreciated aspect of gaming is discord and bad luck -- things "Helldivers" has in spades. It's a game about teaming up with your friends to take down alien bugs, but it's also a game about accidentally murdering your friends in the chaos of battle. To care about winning in "Helldivers" is to miss the point. This is a game about drunken madness. In "Talos," a robot is put through a series of intelligence tests to see whether it has what it takes to be a person. These tasks are handed down by a voice in the sky that refers to itself as Elohim, and the hook is that you're one of many robots being put through the paces -- because this world is in a computer built by the last living humans, and these tests are intended to create a successor race. "Uncharted: The Nathan Drake Collection"
PlayStation's seminal brand at this point is "Uncharted," and for good reason. If you've never played these games, "Uncharted: The Nathan Drake Collection" is a must-buy, including the three PlayStation 3 iterations of the series with improved visuals. Despite a number of design missteps, the "Uncharted" series remains the template for what a cinematic video game experience can be. Too often games are concerned only with fun and ignore that having some meaning behind that fun is also a draw. "Klaus" doesn't make that mistake. Coming from the mind of a Venezuelan man who was trying to express his irritation with the mundanity of his office job, "Klaus" exists to tell you something personal through its inventive and subversive brand of puzzle platforming. A lot of people were surprised when the latest edition of the original first-person shooter franchise was actually worth a damn -- but they shouldn't have been, considering "The New Order" came from a whole bunch of the same folks who were responsible for the 21st century classic "The Darkness." This "Wolfenstein" has you running a guerrilla war in a world in which the Nazis won WWII, and it's a blast. It also might make you cry. "Killzone" gets a bad rap simply because it was a game that launched alongside the PlayStation 4 that didn't totally blow our minds. But that doesn't mean it isn't very good anyway. "Shadow Fall" tells the story of a cold war. Nations that are mortal foes are separated only by a wall, and you're caught in the middle trying to prevent the sort of escalation that ends worlds. It's a compelling cast of characters on a ride well worth taking.